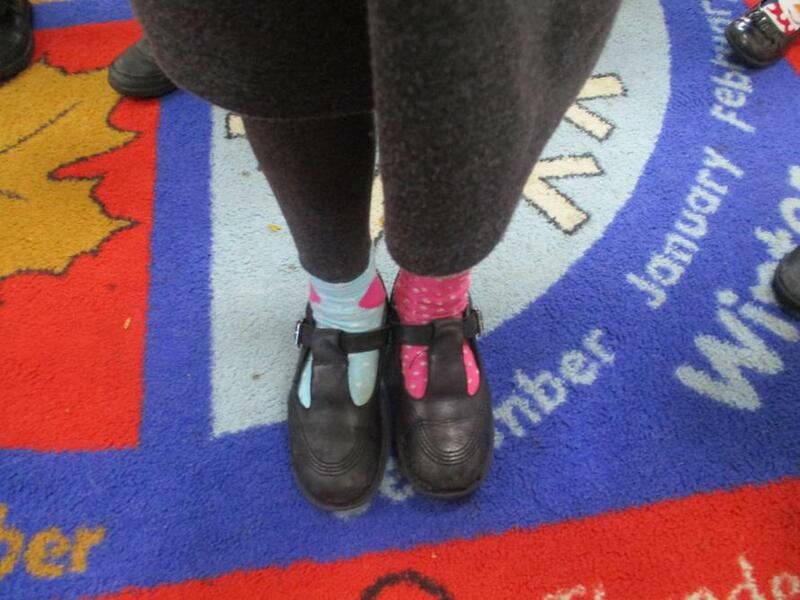 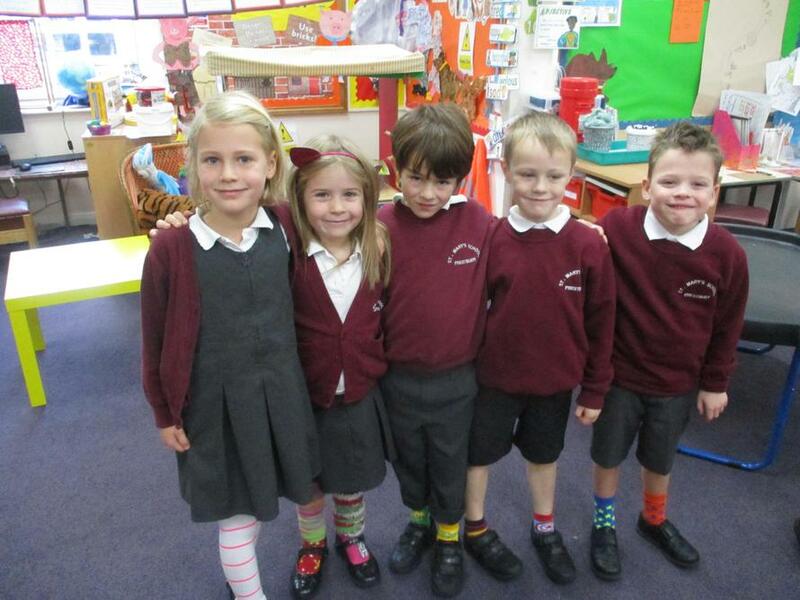 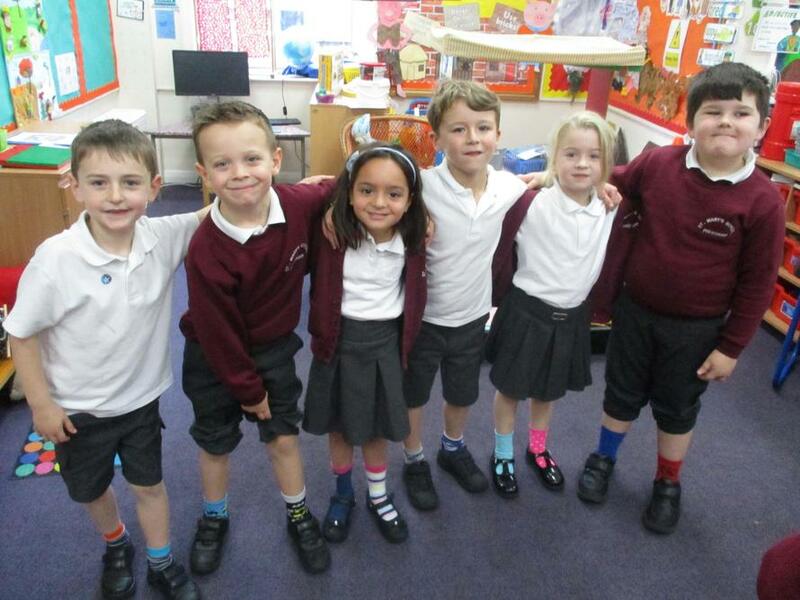 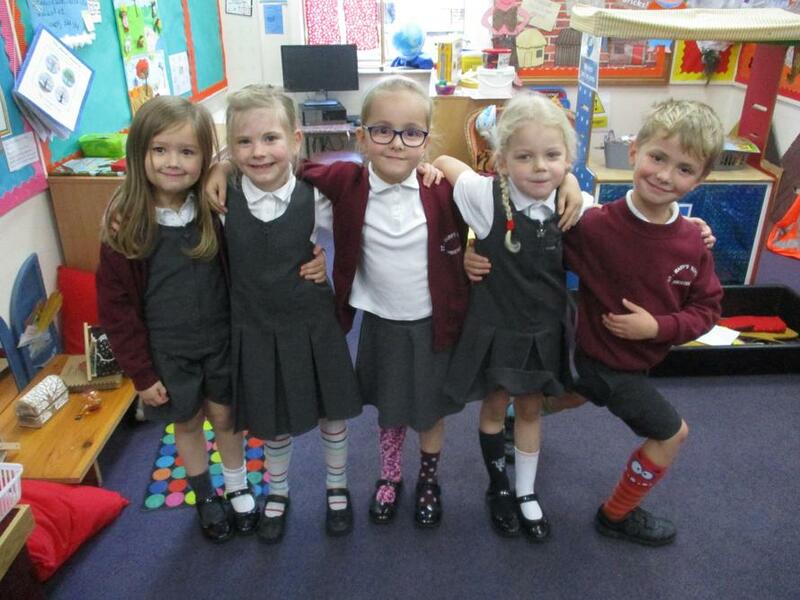 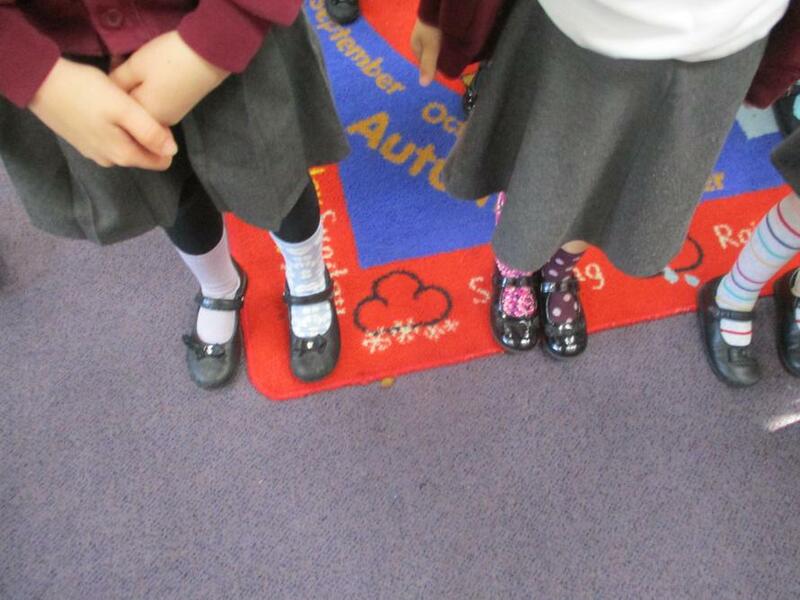 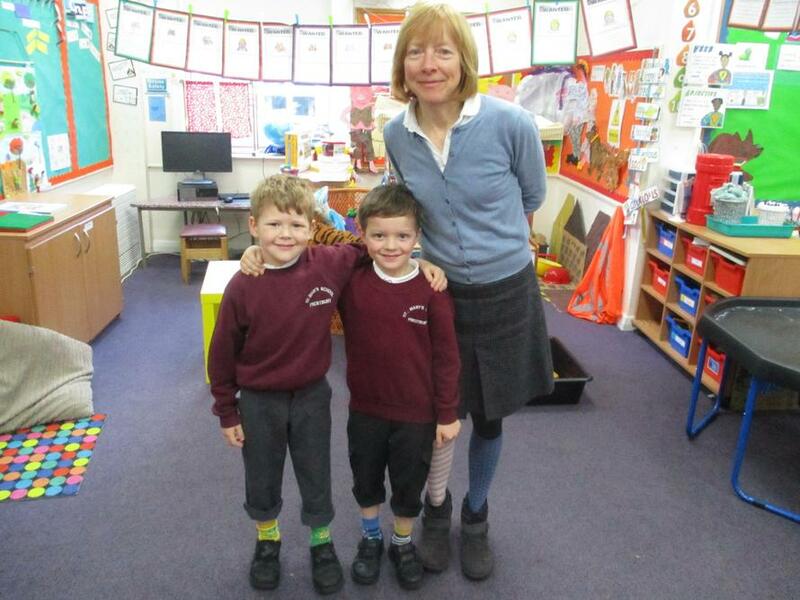 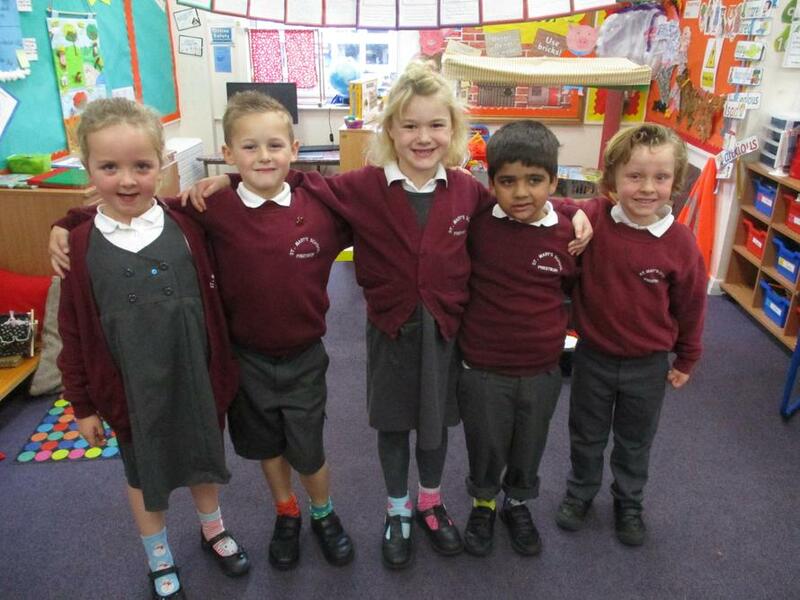 Our Odd Socks Day! 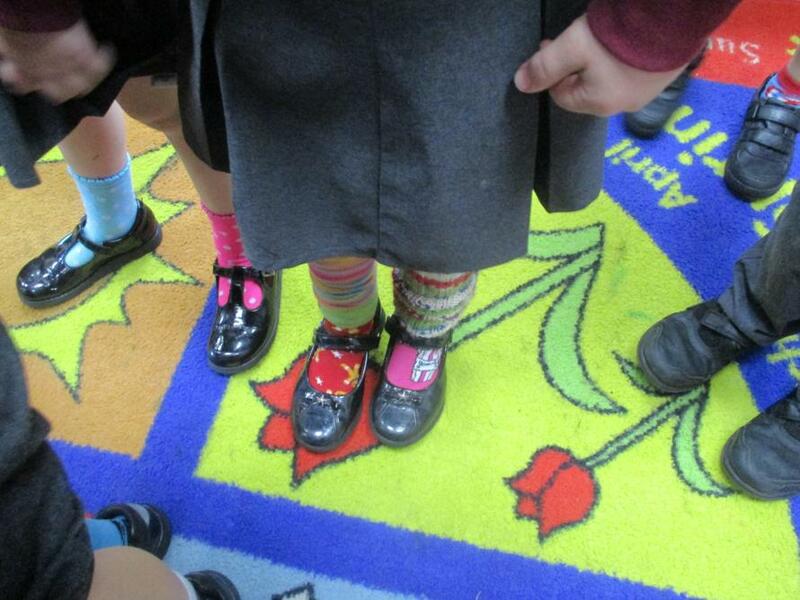 We started off Anti-Bullying week with an Odd Sock Day! 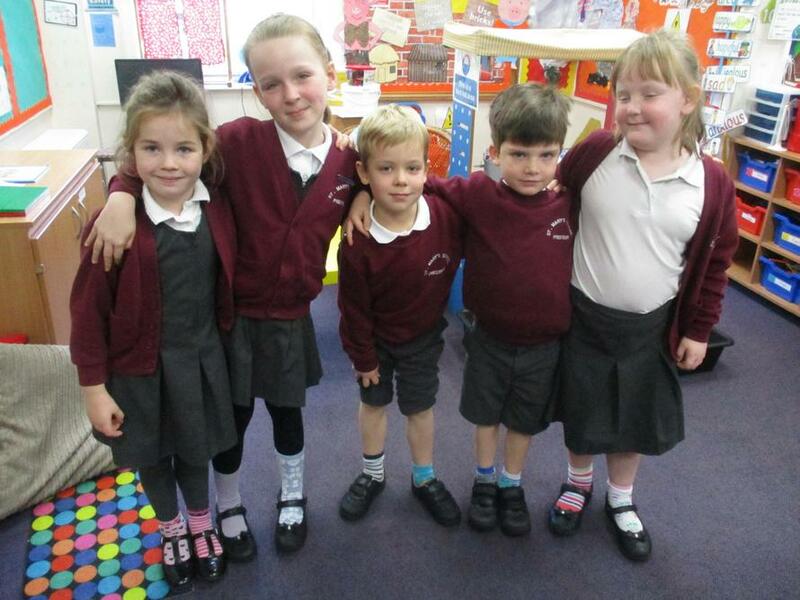 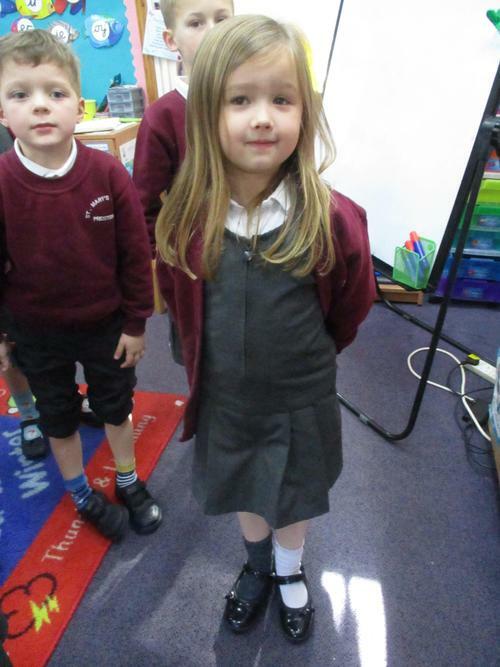 We discussed how we are all different and how to show respect to others. 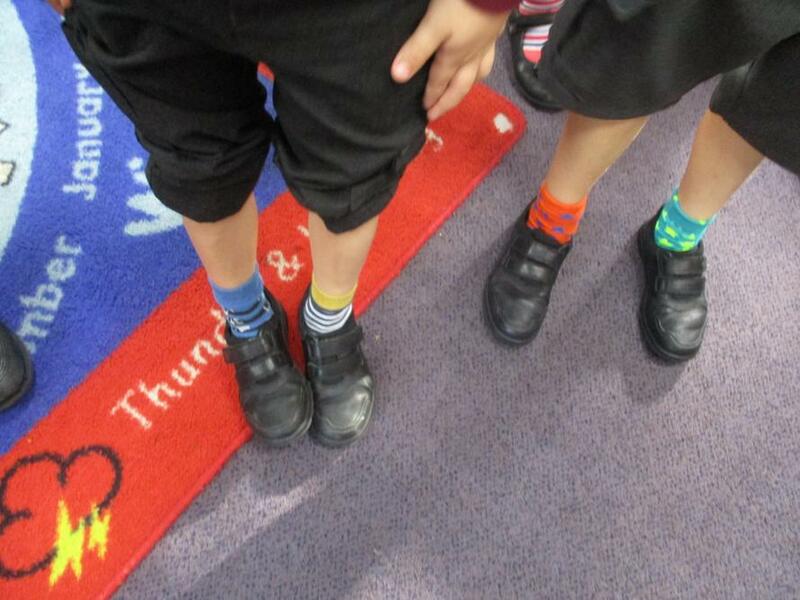 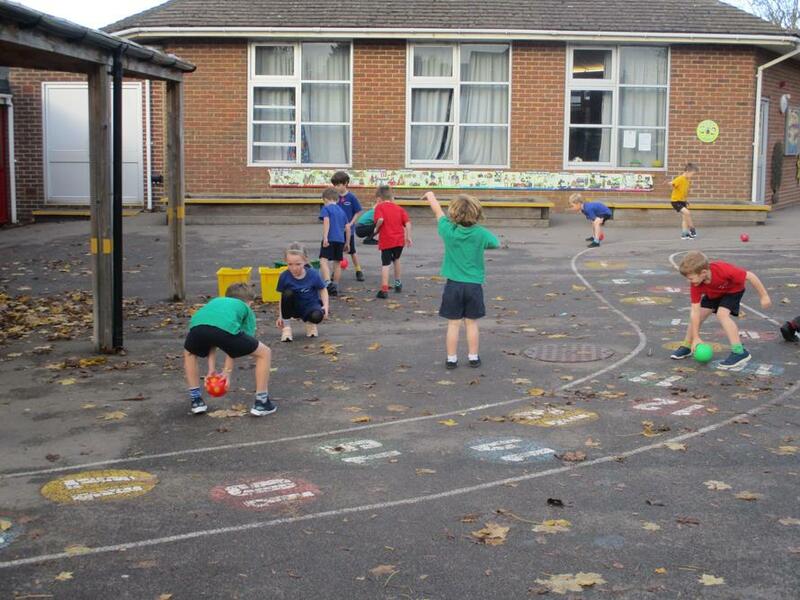 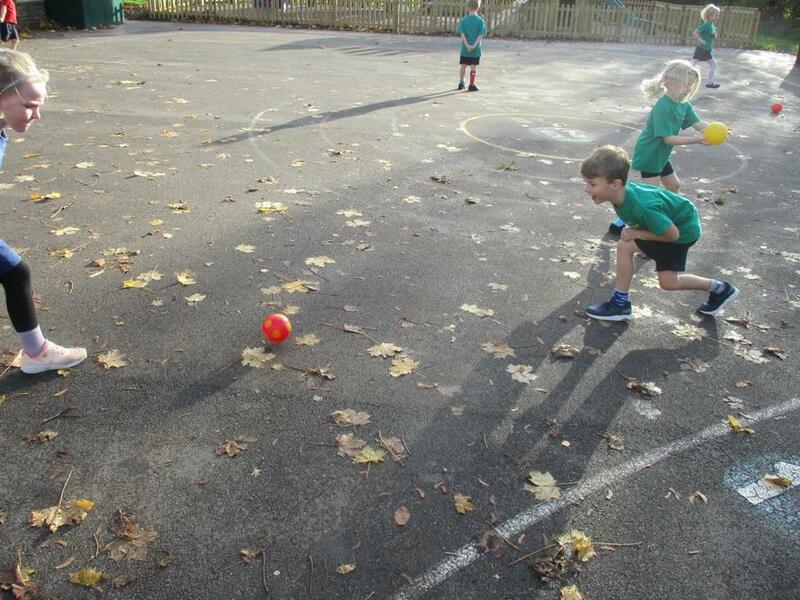 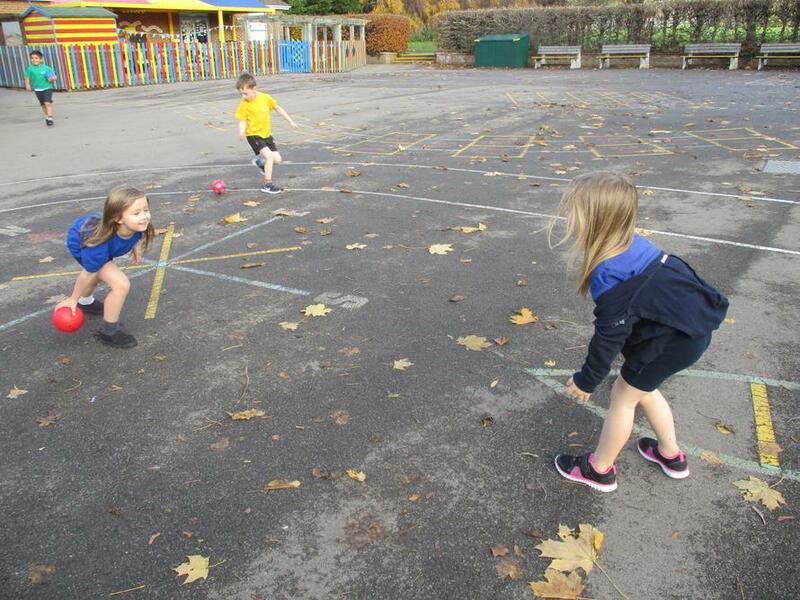 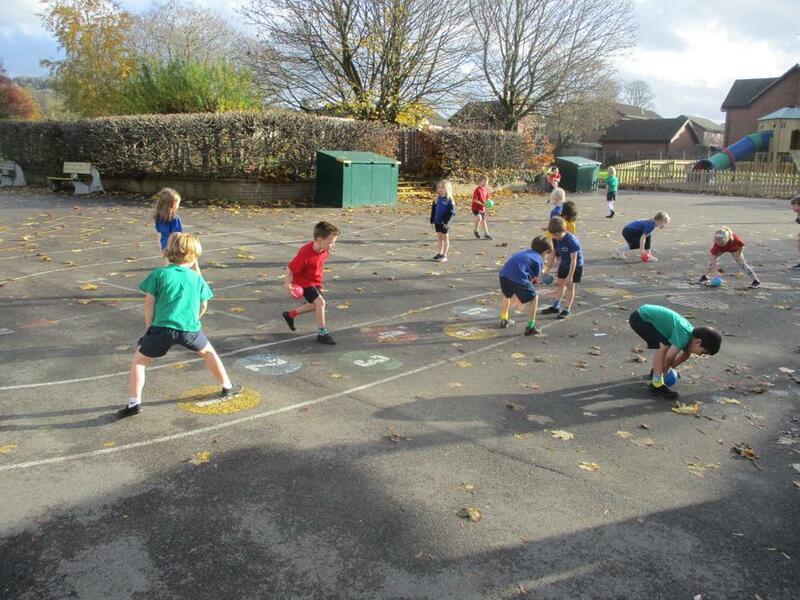 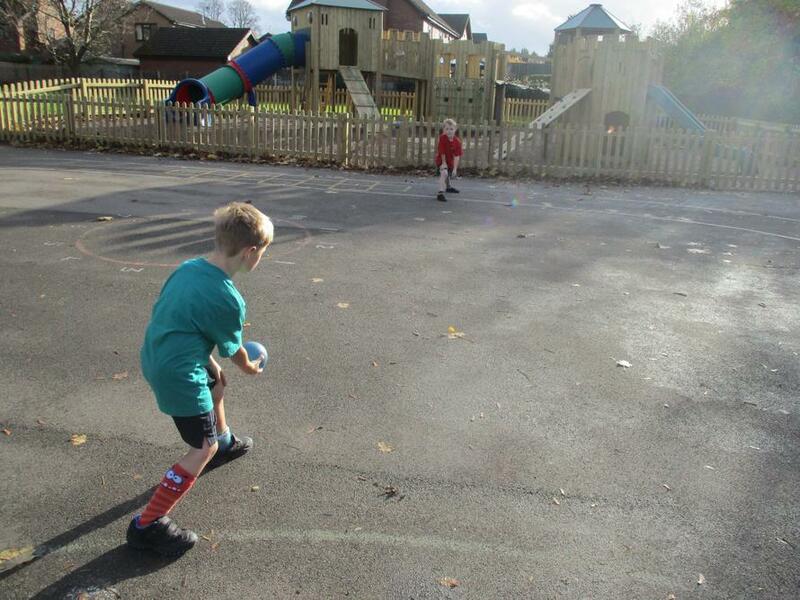 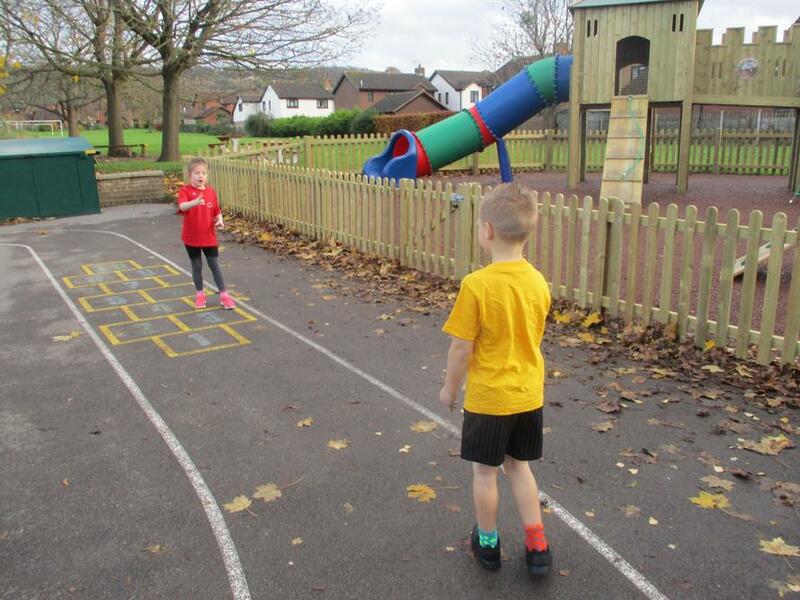 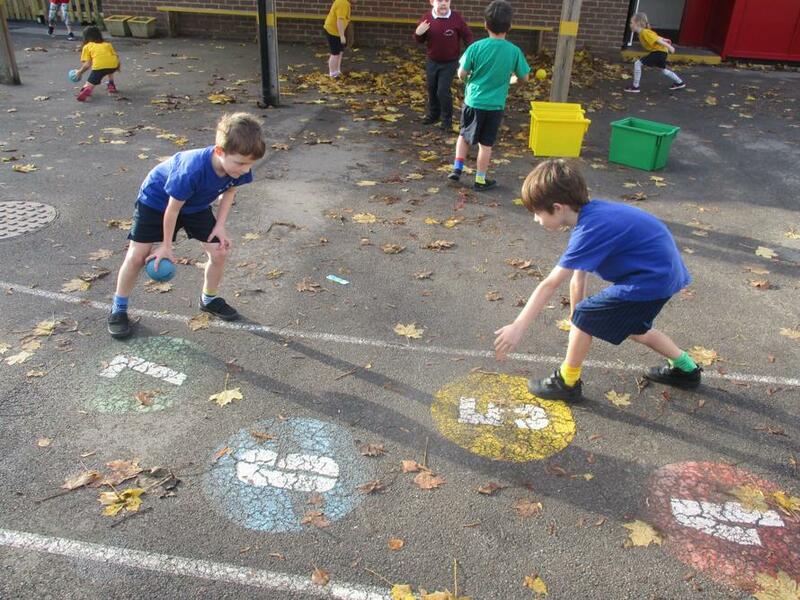 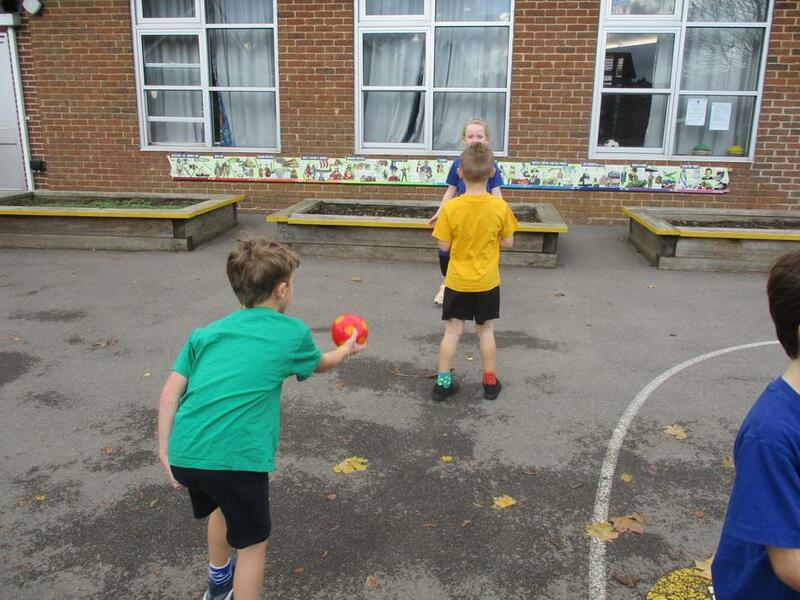 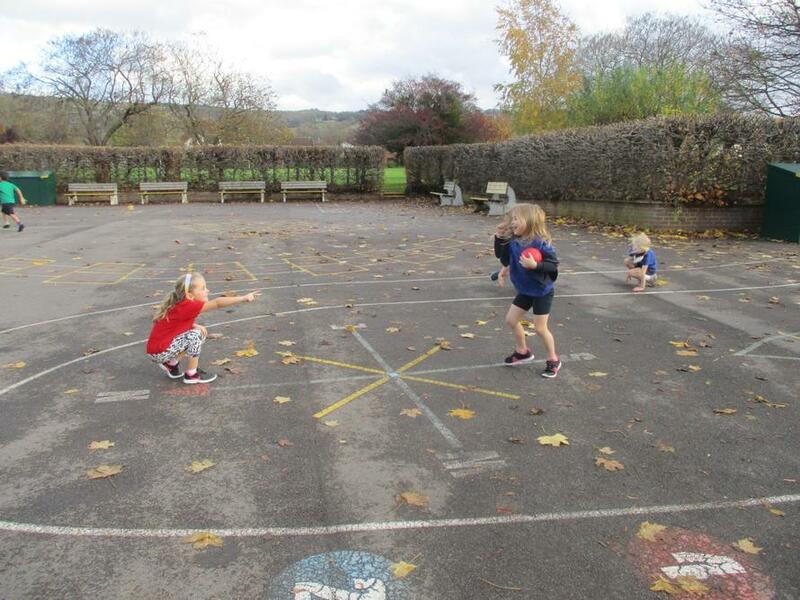 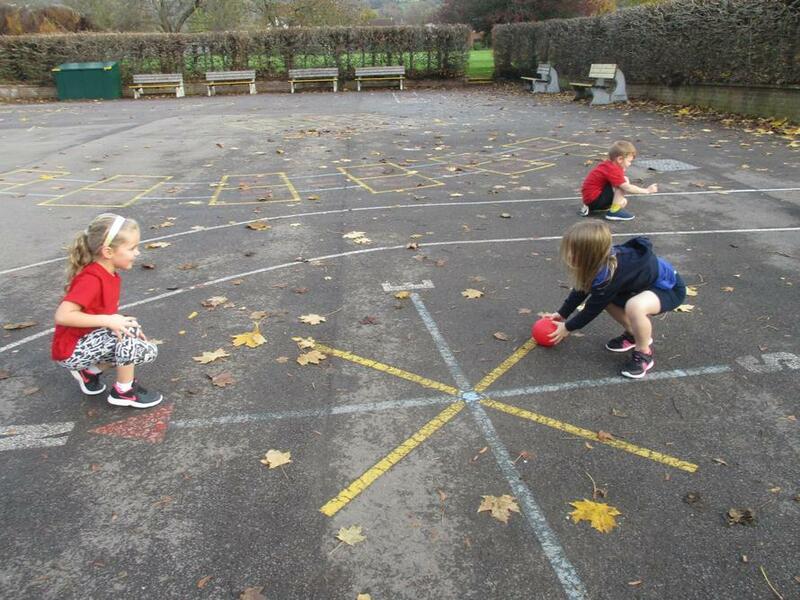 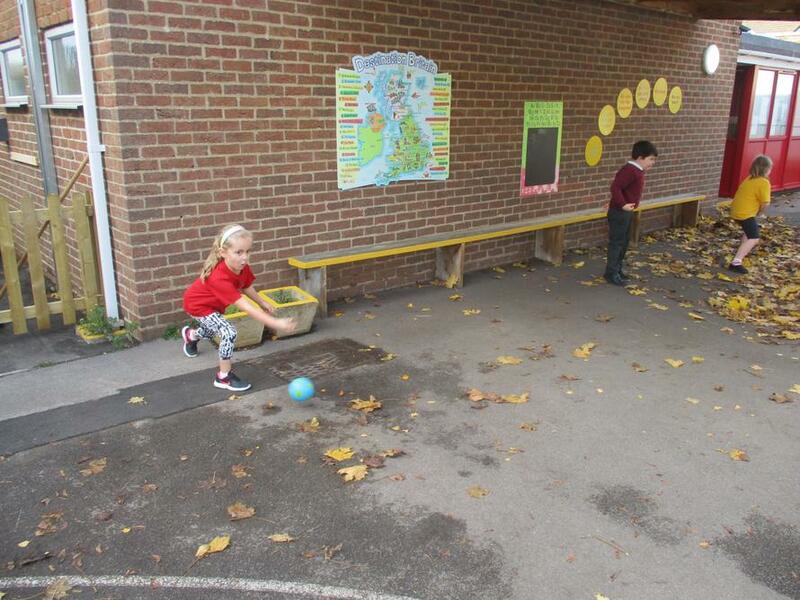 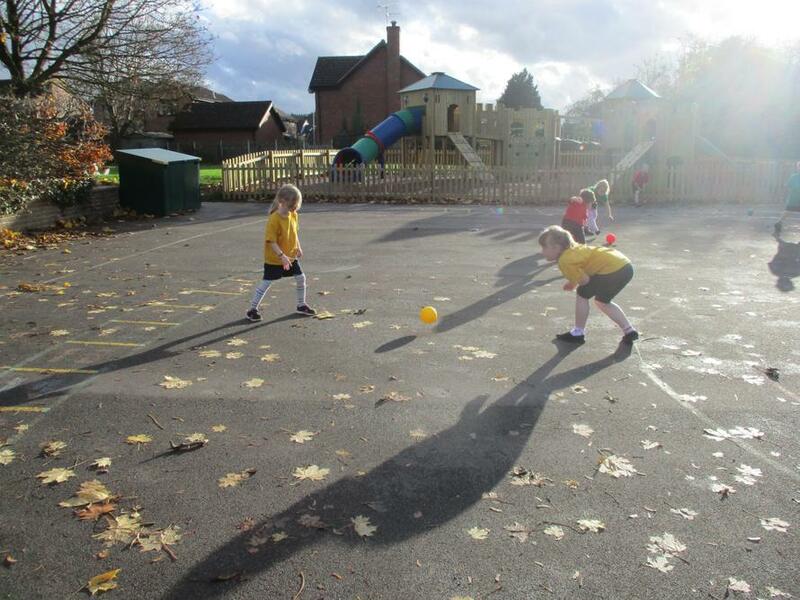 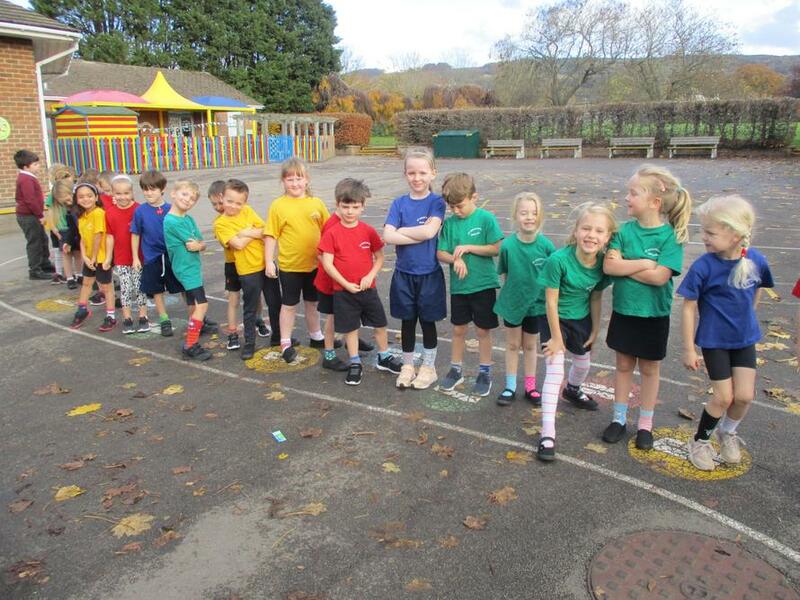 We also did PE in our odd socks!